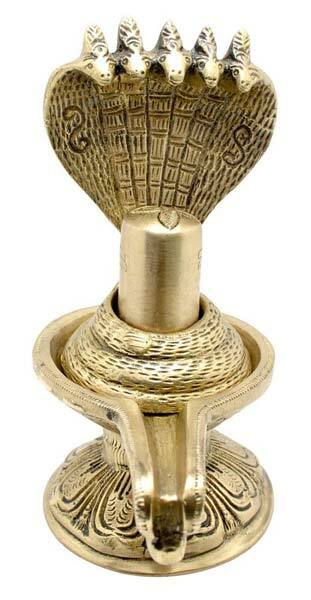 Aligarh, Uttar Pradesh, India located Two Moustaches came into existence in the year 1989. 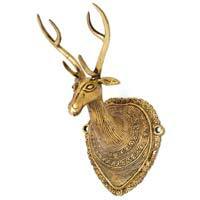 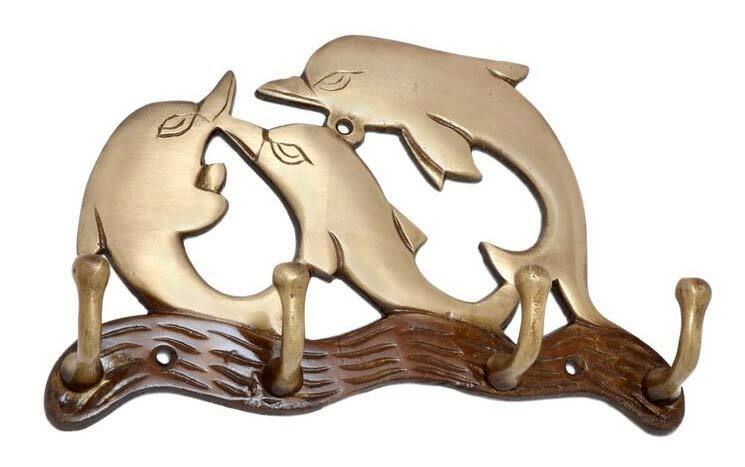 We are positioned amidst the eminent Manufacturers, Exporters and Suppliers of Brass Products. 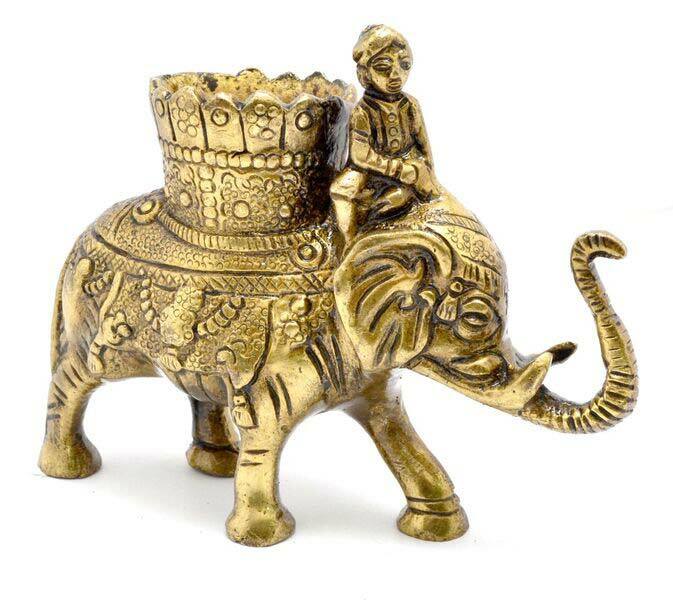 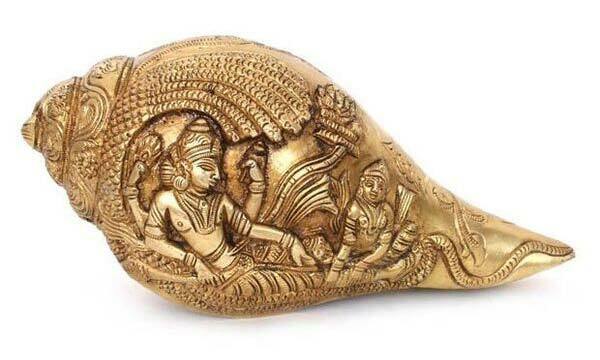 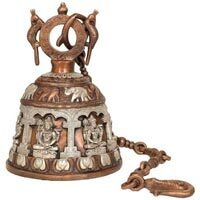 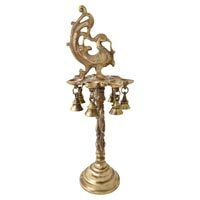 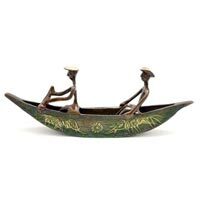 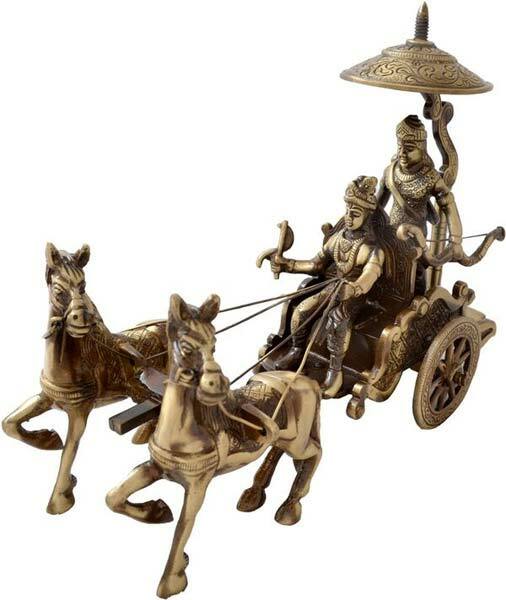 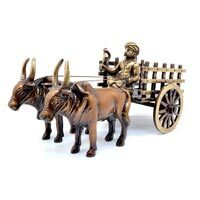 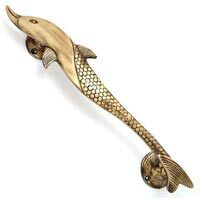 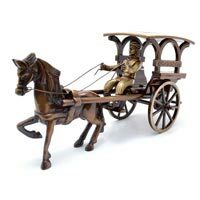 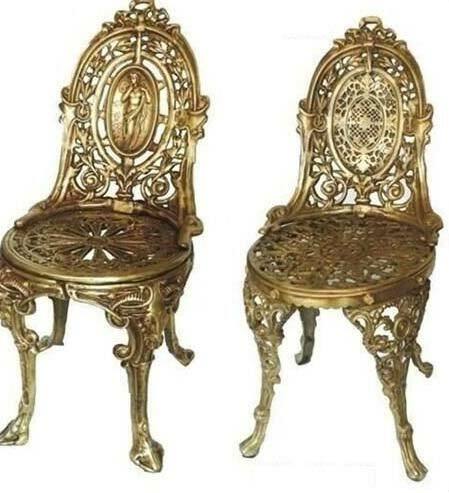 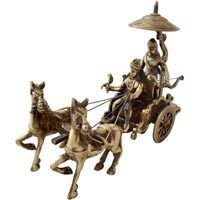 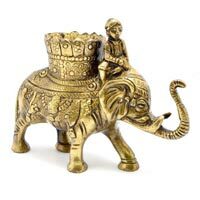 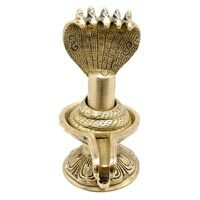 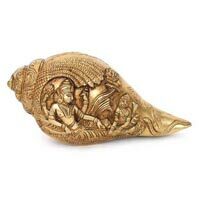 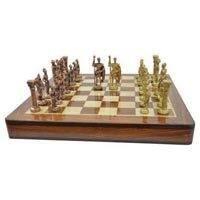 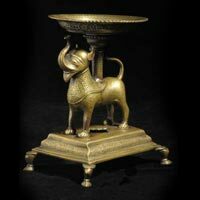 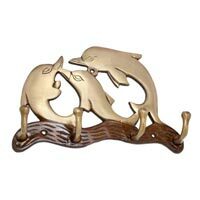 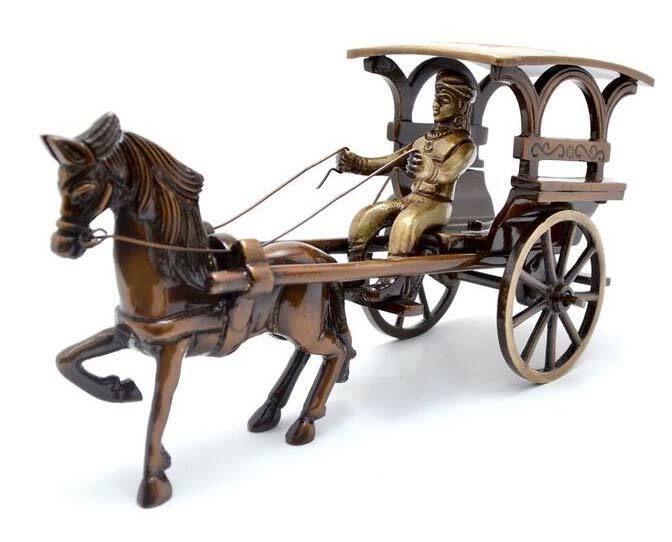 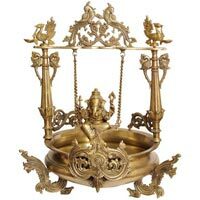 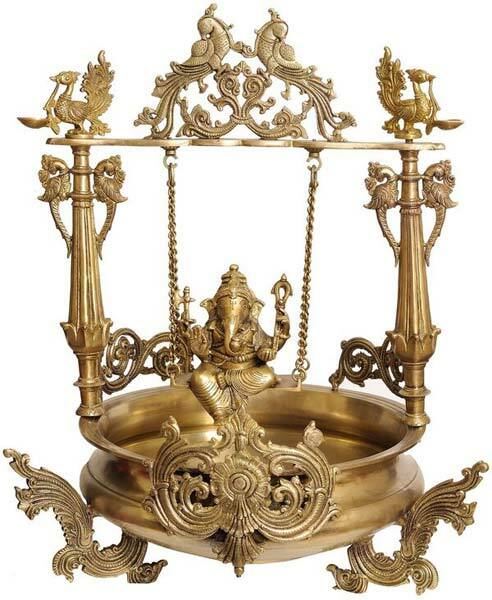 We are instrumental in offering Brass Products inclusive of Brass Statues, Brass Bullock Cart, Brass Vishnu Shankh, Brass Hanging Bell, Brass Krishna Arjun Chariot, Brass Door Knockers, Brass Dolphin Door Handle, Brass Chairs, Brass Chess Set and many more. 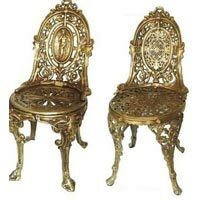 The designing, manufacturing process starts under the leading light of highly experienced professionals and experts. 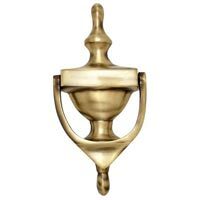 Our team members make sure that the Brass Products are in compliance with the Globally Accepted Standards and meet the customers’ ever-evolving requirements. 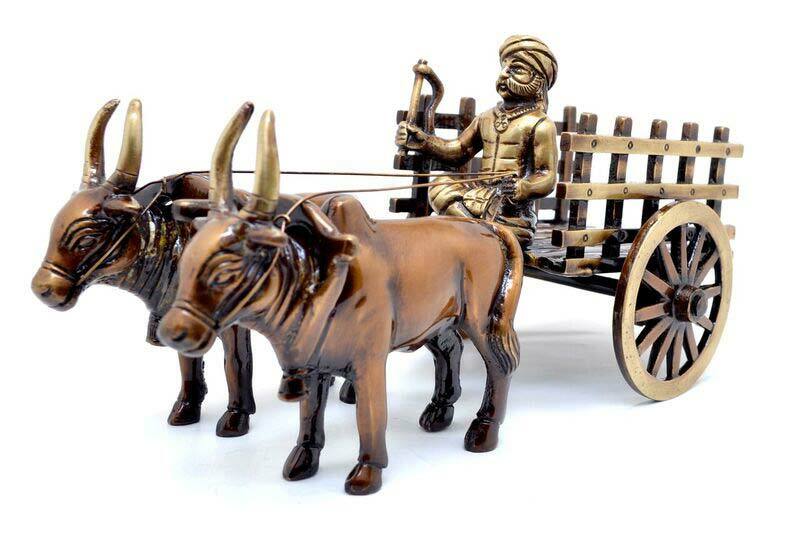 We have considerable warehouse and outstanding shipping facilities to entertain bulk consignments of the customers.